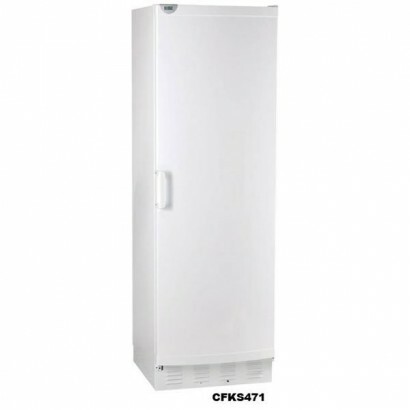 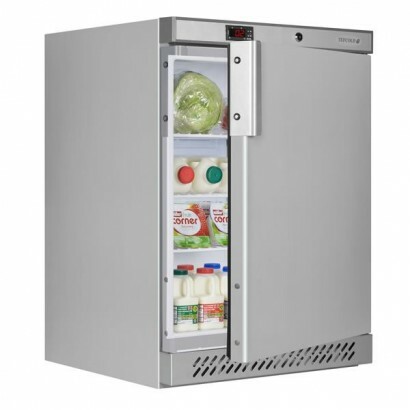 Quality chilled storage is essential to a successful catering operation, that’s why Corr Chilled offer a great range of refrigerated storage fridges. 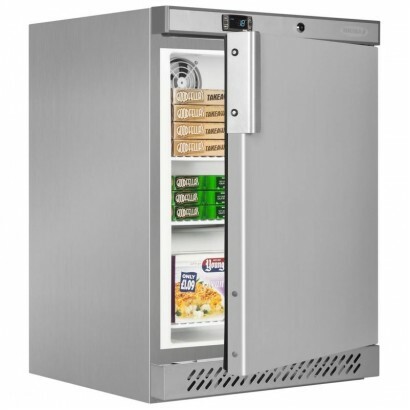 For whatever kind of application, whether for meat or fish storage, small or large capacity or for light or heavy duty use, we have it all here, all at great low prices from commercial brands you can trust. 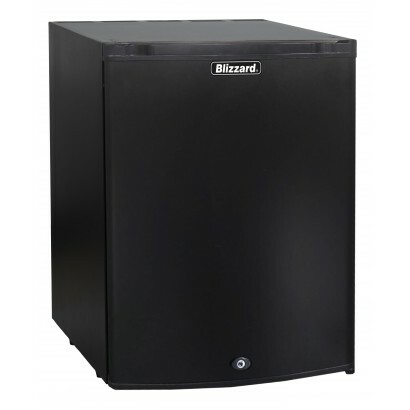 The new Blizzard Mini Bar chiller is perfect for storing bottles, cans and snacks. 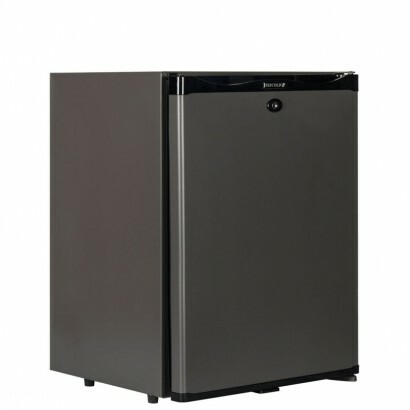 With the silent r.. 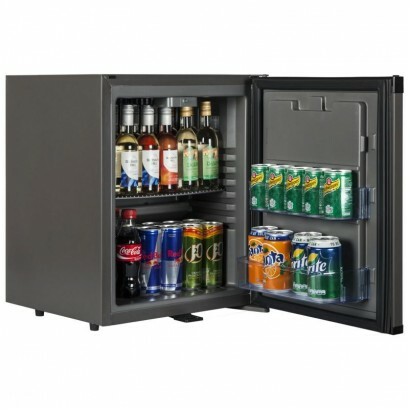 The TM range of minibars are very popular for hotel rooms and boardrooms. 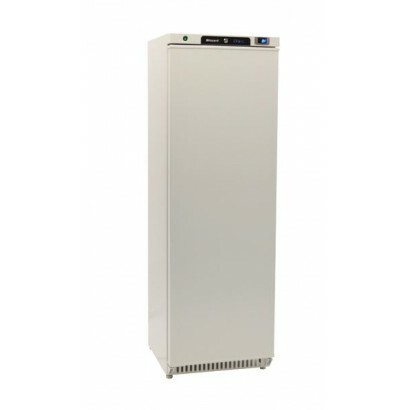 With a silent running refr.. 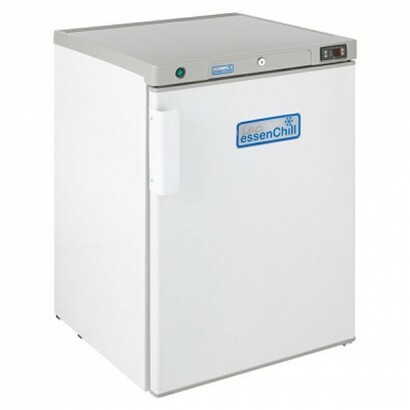 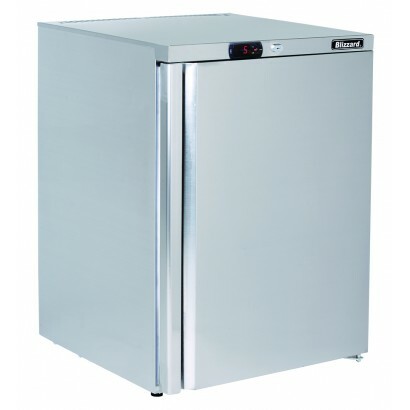 This Tefcold UR200S stainless steel undercounter fridge comes with fan assisted cooling, fitted lock.. 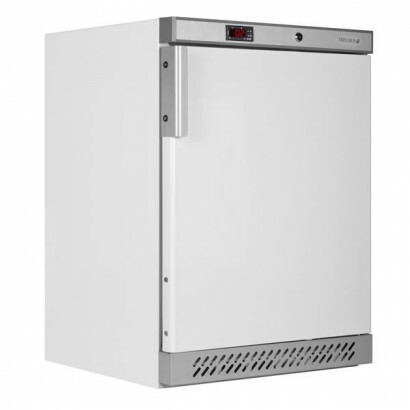 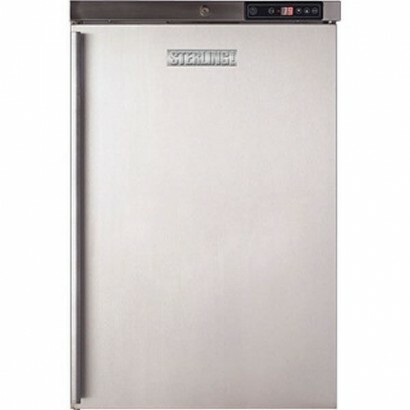 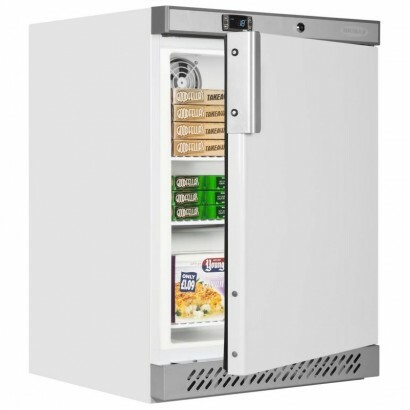 The Blizzard UCR140 Stainless Steel Under Counter Storage Fridge is a compact and robust unit with a.. 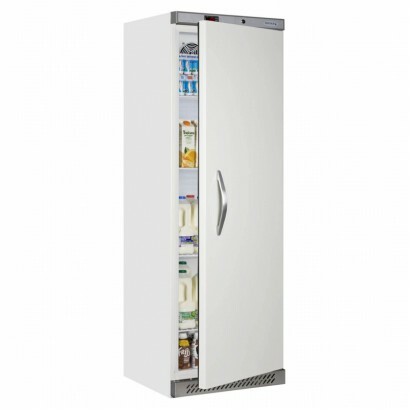 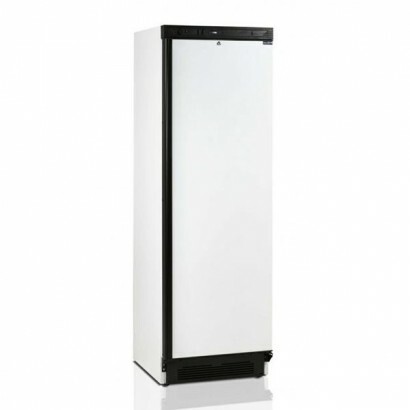 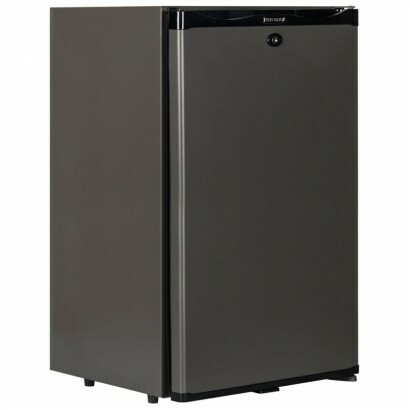 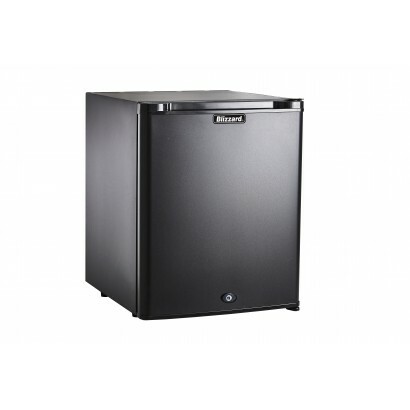 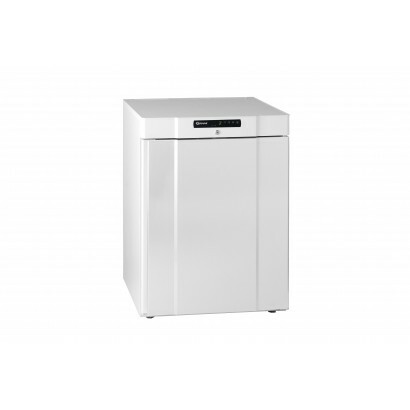 The Gram Compact K 210 LG 3W is a low height undercounter fridge. 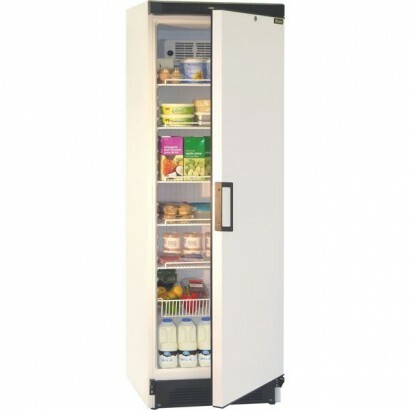 Designed to fit under wo..
FANSTASTIC glass door under counter freezer at home in any commercial kitchen. 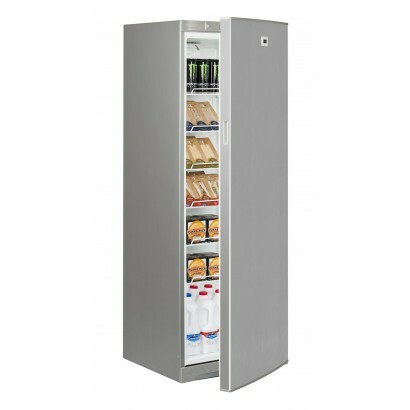 The cabinet has two f..